Random colorful keys from a vintage typewriter. Size is appx 7" If you need size adjustments please let me know. 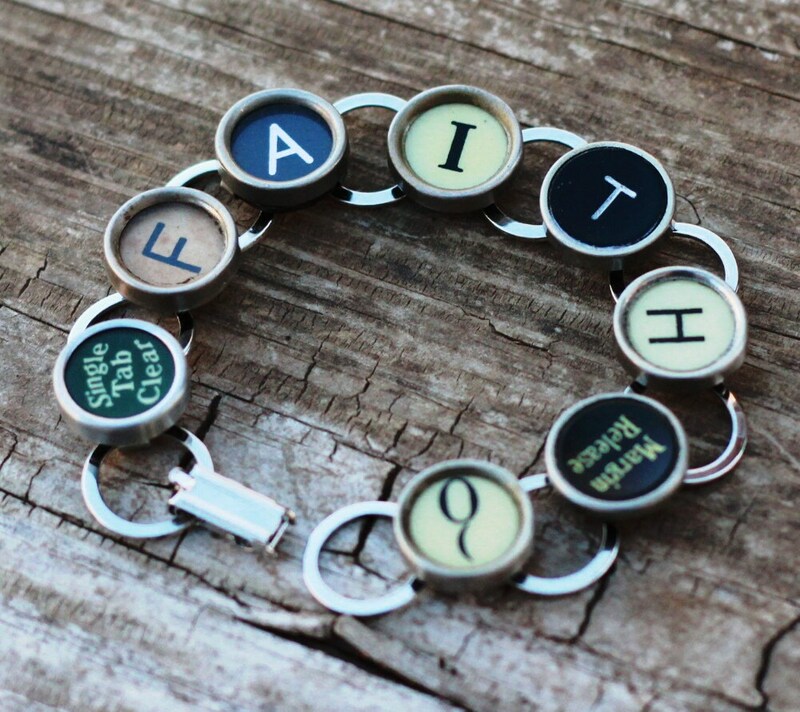 Typewriter keepsake bracelet production time is 1-3 business days.